Will you be adding or replacing a project management tool? Ensure that you get the right one for your needs. 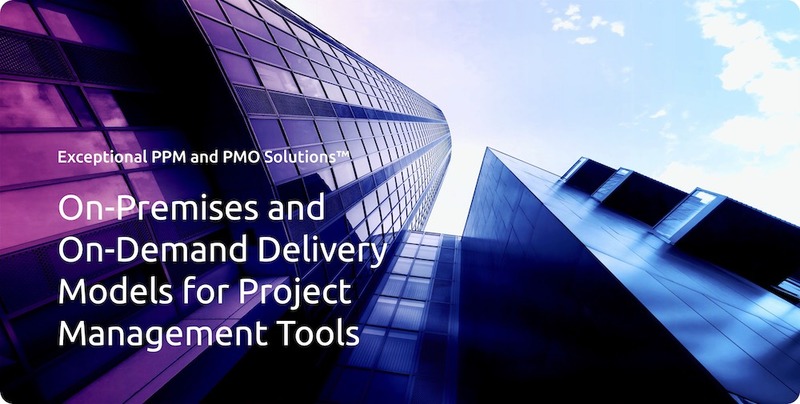 Factors including on-premises/local or on-demand/cloud delivery, and more, are presented in a free downloadable infographic from Exceptional PPM and PMO Solutions™. The file is located here.